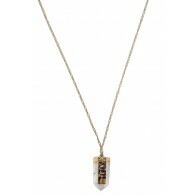 You have added With The Tribe Charcoal and Ivory Crystal Necklace into shopping cart. 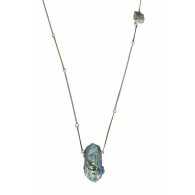 This awesome and unique crystal pendant has a tribal inspired design we love. 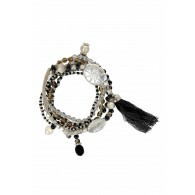 Features charcoal grey beads, gold charms, and a translucent ivory crystal pendant. 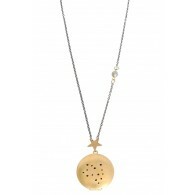 Silver adjustable chain with lobster claw clasp. 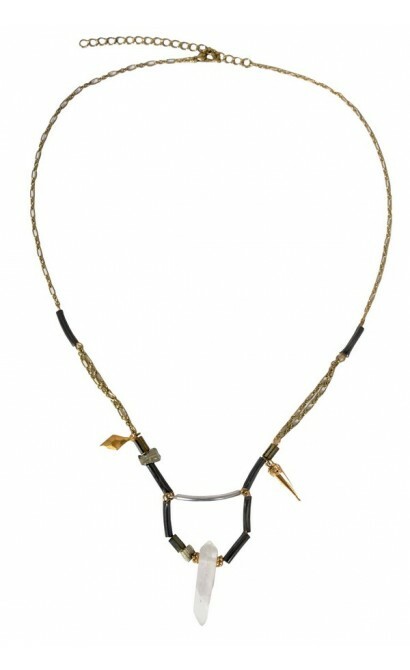 Approximately 24 inches in length. 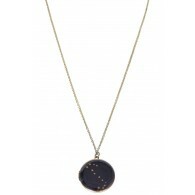 Crystal stone is approximately 1.25 inches in length. 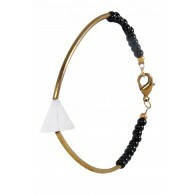 You have added With The Tribe Charcoal and Ivory Crystal Necklace into Wishlist. 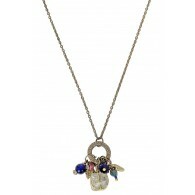 You have added With The Tribe Charcoal and Ivory Crystal Necklace for Stock Notification. 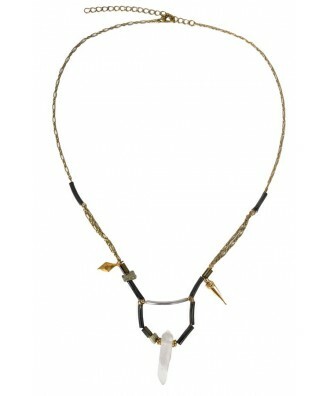 You have set With The Tribe Charcoal and Ivory Crystal Necklace as a loved product. 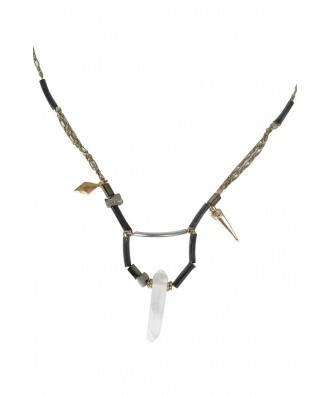 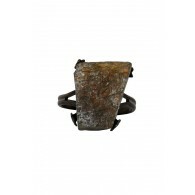 You have removed With The Tribe Charcoal and Ivory Crystal Necklace as a loved product.